Singing in a choir gives a feeling of belonging and has been reported to have many health benefits. Learning words to the repertoire trains the memory, which becomes easier with experience. If you enjoyed recent BBC programmes featuring choirs, then why not give it a try! The choir is led by a very experienced Director of Music, Max Brockman-More, and supported by Kate Lock, Deputy Director of Music and Victoria Burton, full time Accompanist – an excellent team! Shirley Ludford, manager of community radio station, Swindon 105.5, is the choir’s President. 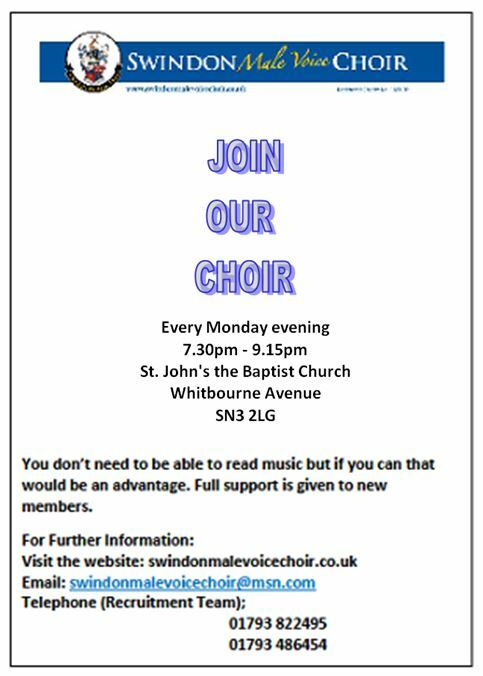 Choir members rehearse on Mondays every week as well as several mid-week part choir rehearsals. The choir performs in public around 17-20 times per year – from September to July. Every 2 or 3 years the choir goes on tour abroad which is usually at a subsidized price. Our repertoire is in the region of 40 pieces of music which is sung in public without a musical score. 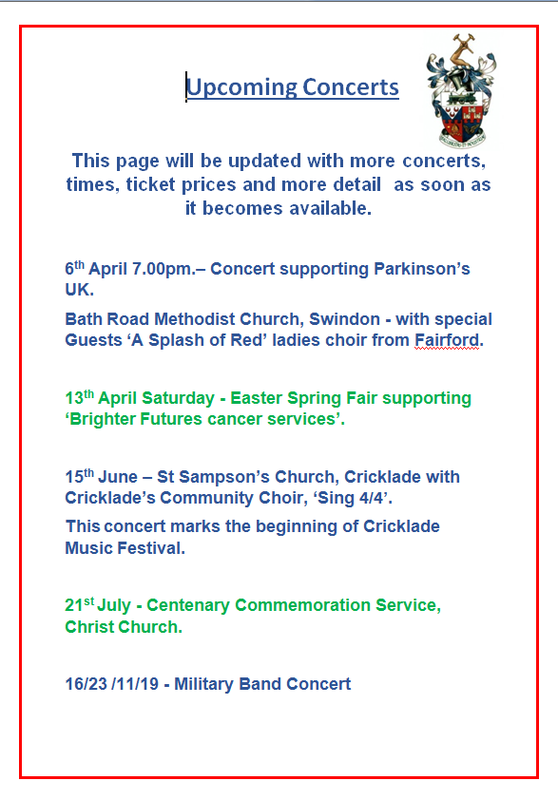 Please browse the ‘Latest News’ section of our website to get a feel for our past concerts and other events. On this website you will be able to listen to a selection of our repertoire as well as our most recent CD. Click here for membership enquiries, getting concert tickets, booking SMVC choir and for other enquiries.